View cart “Leia” has been added to your cart. 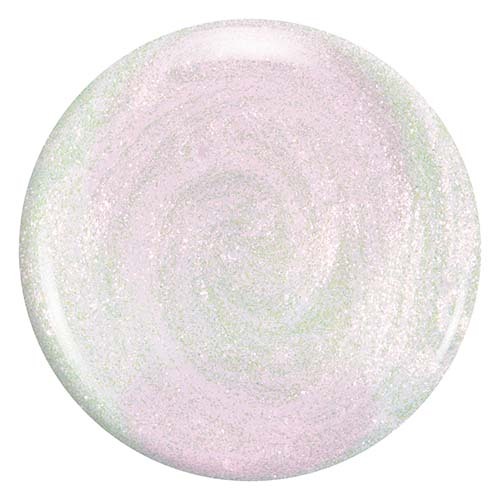 Leia by Zoya can be best described as a sheer, opalescent white with flecks of fuchsia, green and gold. Just as beautiful on its own or layered over your favorite spring shades!